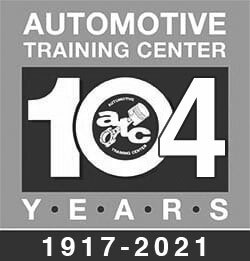 Text books for all Automotive Training Center’s programs are included in the tuition cost. ATC purchases the text books in bulk quantity at a reduced cost from our vendors and passes the savings on to you, the student. If you wish to opt out of the arrangement that the school has provided, ATC will reduce the tuition by the cost of the book(s) per student.